Several years ago, I wrote about how to make the school year a smashing success, or. . . actually how to make the school year as successful as humanly possible. 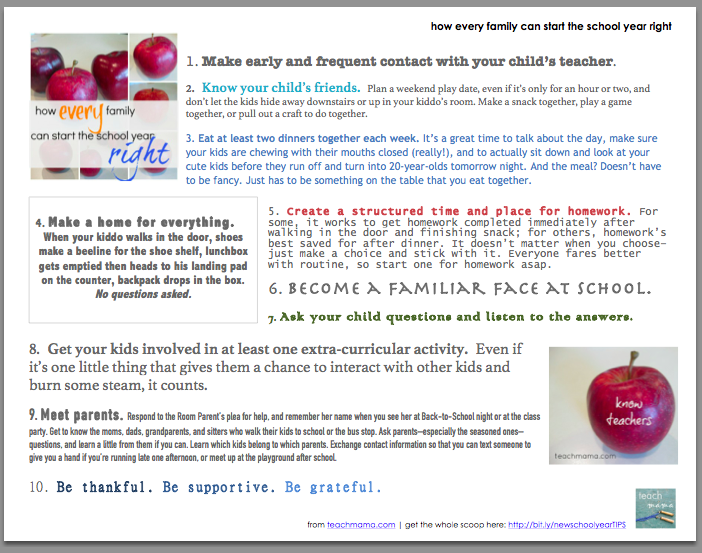 It included 10 easy steps that any family could follow in order to start the school year off on the right foot. 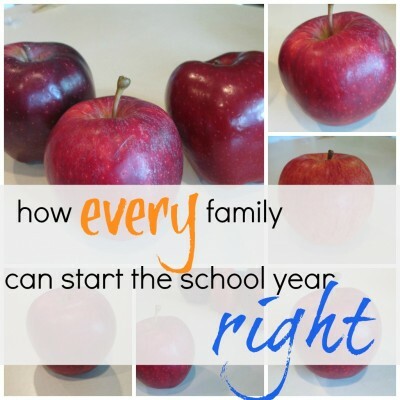 I just looked back at it, and I decided it’s totally worth sharing again, because, well, with a little prep and a little thought, every family can start the school year off on a positive note. Every one of us wants the school year to be successful for our children–and us–so here’s a few simple ‘tricks of the trade’ coming from not only a parent of three elementary schoolers but also an educator who has been ‘on the other side’. 1. 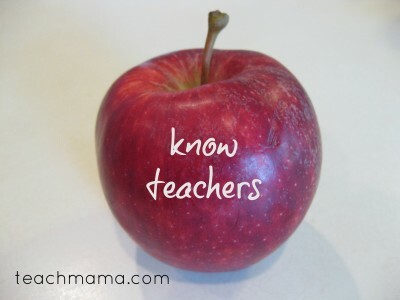 Make early and frequent contact with your child’s teacher. Don’t be afraid to send an email if you have a question or concern, or just send a note to say ‘hi’ and introduce yourself. Ask how you can support classroom learning at home, and ask how you can help the teacher–by classroom volunteering or doing what you can at home. 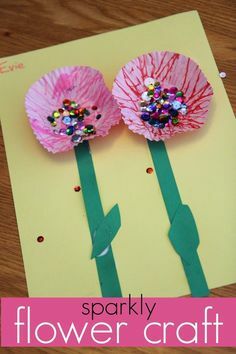 Have your child write a Hello Teacher Note before school starts or even during the first week or month of school so that she feels a special connection with her teacher. It helps! 2. Know your child’s friends. Plan a weekend play date, even if it’s only for an hour or two, and don’t let the kids hide away downstairs or up in your kiddo’s room. 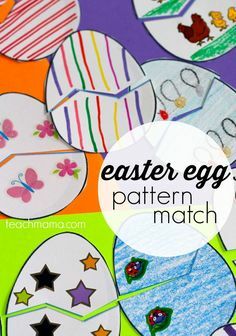 Make a snack together, play a game together, or pull out a craft to do together. Get to know these little friends now, and listen to how everyone interacts. If necessary, jump in if you don’t like what you’re hearing and talk about how kind friends speak to each other, how to share. or how to take turns. Ignoring behavior we’re not comfortable with is just like saying it’s okay. 3. Eat at least two dinners together each week. It’s hard. Verrrry hard, I know, with soccer practices, lessons, and late work days. But sitting down to dinner as a family has been proven to lead to healthier kids, happier families, and stronger family relationships. It’s a great time to talk about the day, make sure your kids are chewing with their mouths closed (really! ), and to actually sit down and look at your cute kids before they run off and turn into 20-year-olds tomorrow night. And the meal? Doesn’t have to be fancy. Just has to be something on the table that you eat together. 4. Make a home for everything. When your kiddo walks in the door, shoes make a beeline for the shoe shelf, lunchbox gets emptied then heads to his landing pad on the counter, backpack drops in the box. No questions asked. Then when you get a second, unload the take-home folder and recycle (yes–recycle immediately!) 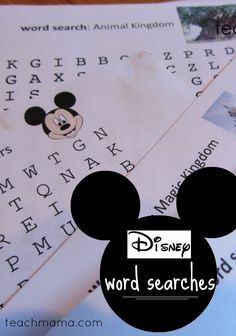 the papers you know you won’t need, hang up one ‘super-star’ assignment on the fridge, file the important papers in your file folder, and put the night’s homework on the table where your child does homework. Done. Check. Move onto the next thing. 5. Create a structured time and place for homework. For some, it works to get homework completed immediately after walking in the door and finishing snack; for others, homework’s best saved for after dinner. It doesn’t matter when you choose–just make a choice and stick with it. Everyone fares better with routine, so start one for homework asap. 6. Become a familiar face at school. If you walk to school, introduce yourself to the administrators (and don’t be afraid!) while they’re out on bus duty and say hello each time you see him or her. Say hello to the secretaries and be extra nice to them because their job is not easy, either. Don’t expect these busy people to remember your name right away, but use their names when addressing them if you can. If you are able, join the PTA or PTO, but don’t sweat it if you can’t–you can still help in other ways. Consider asking the PTO President or School Director how you can help–from home. I’m sure she’ll come up with something. 7. Ask your child questions and listen to the answers. Yes:Hi, Honey, so happy to see you! What did you do in P.E. today? OR What book did you read in Reading Group? OR What was your favorite part of your lunch? OR Did you like about the assembly today? No:Hi, Honey! Did you have a good day? Shoot for specific, open-ended questions and go with whatever he wants to talk about. Close-ended questions (that result in a yes or no answer) stop conversation before it begins. And rapid-fire questions about what you want to know but what he’s not ready to share are enough to make a kid want to turn around and run back to the bus for safety. So make sure you breathe–and let your child breathe, too. And what isn’t covered on the walk home can be covered during dinner or at bedtime. 8. Get your kids involved in at least one extra-curricular activity. Even if it’s one little thing that gives them a chance to interact with other kids and burn some steam, it counts. Whether it’s a community sport, a craft club, a scouting group, or a youth group, it doesn’t matter. Kiddos need some little something to call their own when they’re young. And even if an extra-curricular is not in the budget, make it a goal to attend a free event at the library, church, or in the community several times a month. 9. Meet parents. Respond to the Room Parent’s plea for help, and remember her name when you see her at Back-to-School night or at the class party. Get to know the moms, dads, grandparents, and sitters who walk their kids to school or the bus stop. Ask parents–especially the seasoned ones–questions, and learn a little from them if you can. Learn which kids belong to which parents. Exchange contact information so that you can text someone to give you a hand if you’re running late one afternoon, or meet up at the playground after school. 10. Be thankful. Be supportive. Be grateful. Teachers’ jobs are seriously more difficult than most people can imagine. The amount of work that they do–during the week and on the weekends–to prepare lessons, ready their classroom, research best practices, work with specialists, grade schoolwork, respond to parents, attend meetings, and (for many) continue their own education–is insane. So we need to be thankful for their hard work–today and every day–not just Teacher Appreciation Week or at the end of the year. Sign your emails with a sincere, ‘thank you for all you do‘ and mean it. Ask what you can do to support them, and follow through. Say ‘thanks’ to the administration, the para-educators, the specialists, the custodians, and the lunchroom workers because they’re all working towards creating a safe environment for your child to meet with success and have the best year possible. So why wouldn’t you want to be thankful for, supportive of, and grateful for this school community? And there you have it-just 10 quickie ways that you can start the school year off on the right foot. Want all of these reminders in a happy little printable? We can do this–I know it! Great post– full of helpful reminders! I think getting to know your child’s friends is so important. I like to give my children lots of freedom on playdates, but I do try to help my children choose respectful and kind friends. Research has shown that a child’s friends are more likely to influence behavior in school than parenting. Hard for this hands-on mama to swallow, but it is true. So, I hope to help them find good friends now when they are young, before they reach the teen years and won’t listen to a word I say! Danielle–sooo great to hear from you! I am in complete agreement–you are so correct with this one, and I’m glad you took the time to share. You’ve got it–choosing friends is HUGE and I am sure I need to do more with this with my kids! thanks so much, and I hope you are well–let’s stay in touch, my friend!! Great article with some great tips. I posted a link to it my therapy blog at http://www.simi-therapy.com. Loved you applied graphics by the way. Would love to know the graphic tool used to “write” on the apple image. Happy blogging! thank you so much, Deborah! 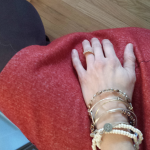 Totally appreciate you taking the time to write and to sharing my post! 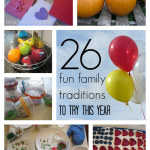 I use Picmonkey for all of my visuals–love it!! Thank you for some great ideas and reminders! I can’t believe school starts tomorrow!!! thanks, friend–we’ve been in the trenches for a week now. .. and we’re fine! It’s always the build-up, the anxiety, the waiting. . . but once it starts, it’s all good! Best to you all! This is so great, Amy! I’m going to share it on our PTA listserv!! Thanks! Awesome, Aimee! thank you thank you thank you!!! Happy New School Year to YOUUUU! I love the tips for asking how their day went and getting a real answer! My 5yo girl starts kindergarten tomorrow…I can’t believe it. Thank you for this list. Pinning it now! thank you Kelly!! Good luck with this school year–I’m betting it will be better than you ever imagined!